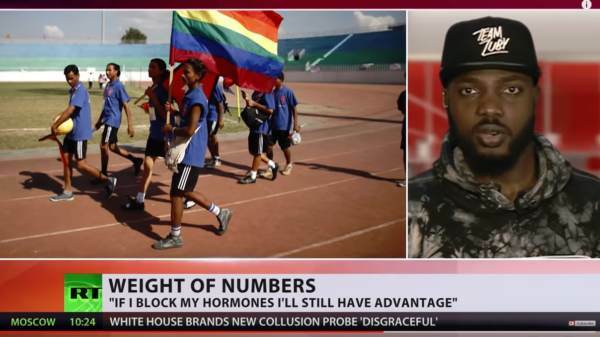 Male British rapper Zuby claims he broke the women’s weightlifting record while identifying as female at the gym. Zuby posted the video of his historic women’s lift on Twitter. Zuby later said he was trying to highlight what he calls the ‘absurdity’ of claims that there’s no biological strength difference between men and women. He insists he broke the record. He later identified back as a man after the lift.